Want to be notified of new releases in linuxola/ltspi? How-to setup an Ubuntu 16.04 based LTSP server with Raspberry Pis as fat clients with PXE network boot. 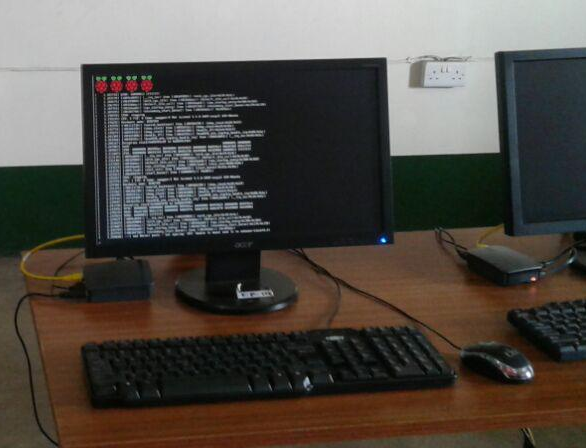 The setup is for a server with at least two interfaces. One for serving the clients and one for internet connection. You can either install it manually following our installation guide or try our script.